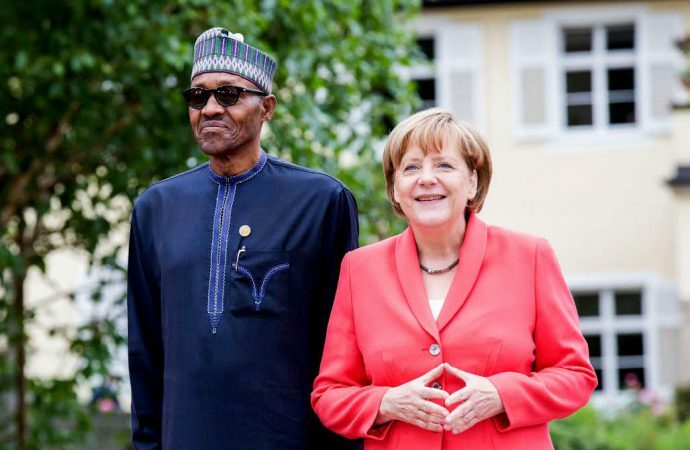 Today, German Chancellor Angela Merkel will meet with President Muhammadu Buhari and members of the business community in Nigeria, concluding a three-day trip in Africa. It appears that a new race for African trade is on—and China is in the lead. Theresa May has pledged $5 billion in investments to African economies after Brexit in order to create jobs for young people. French President Emmanuel Macron has made eight trips to Africa since his election last May, pledging $76 million to a digital project that would help fund African startups. But Beijing’s efforts are more consistent. Since 2007, China’s top leadership has made 79 visits to 43 African countries, while trade with the African continent already exceeds $200 billion and is set to double by 2020. 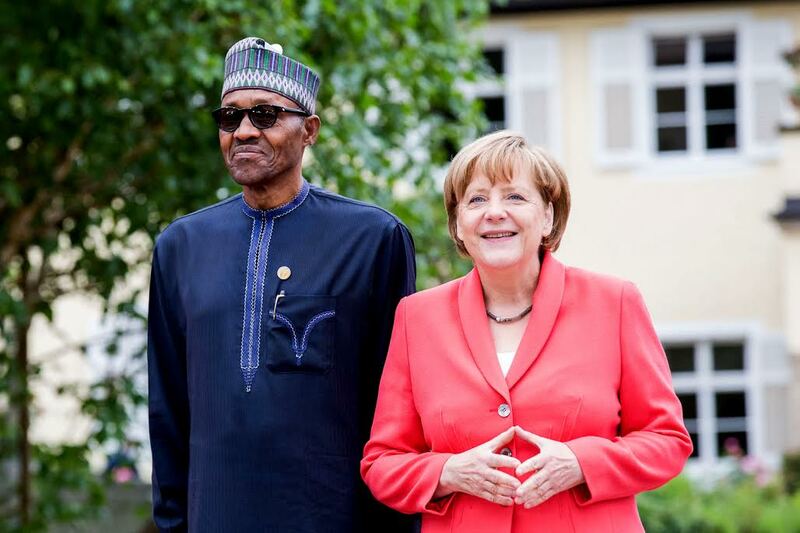 The current “pivot to Africa” lacks distinction. Both Britain and France have made vague promises to the continent, rather than distinguishing between Africa as a composition of 54 very different countries. As China aims to incorporate Africa into is Belt and Road initiative, African states risk finding them increasingly indebted after agreeing to expensive Beijing-backed infrastructure developments. Expect European competition for trade amongst African states to concurrently increase.